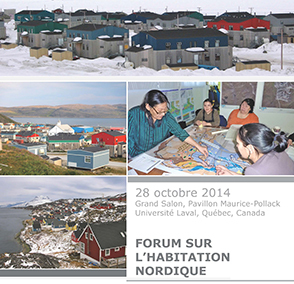 Discounted rate for Forum participants until 28 October 2014. When making a reservation by phone or email, mention discount no. 204699.